Join the Club!! Private parking, ski to the door, owner's lounge and lockers, Jacuzzi, steam bath, workout room,and a lovely lobby and Snug bar to unwind in before going home. 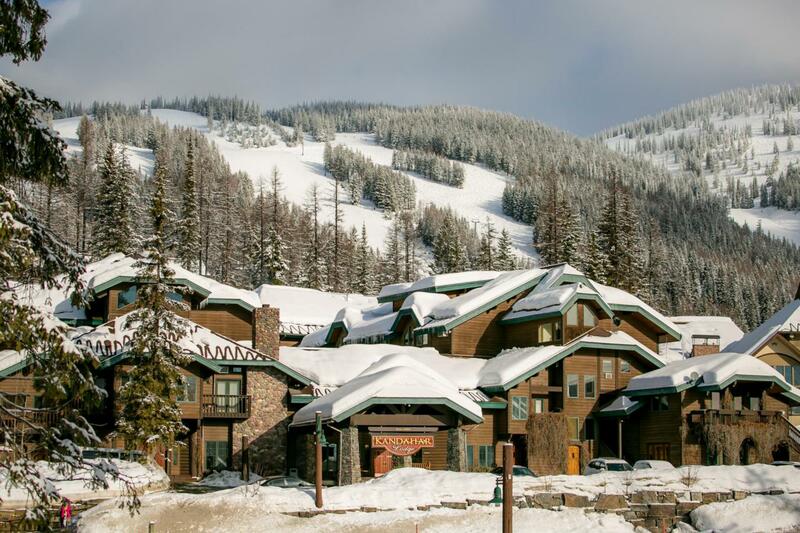 Listing provided courtesy of Mary Pat Love of Glacier Sotheby's - Whitefish. © 2019 Montana Regional MLS. Information is provided exclusively for consumers personal, non-commercial use and may not be used for any purpose other than to identify prospective properties consumers may be interested in purchasing. Information is deemed reliable but not guaranteed and should be independently verified. Data last updated: 2019-04-25T20:19:28.163.